So when I'm not slaving away at my laptop, churning out essays on the Roman Republic or Greek art and architecture, I can always be found with my nose in a book. At university I am studying classics which requires a lot of reading but for Christmas I got a lot of fiction books and my New Years resolution was to read more books that I wanted to read and not just because they were on my course reading list. These are the ones currently on my list to read. 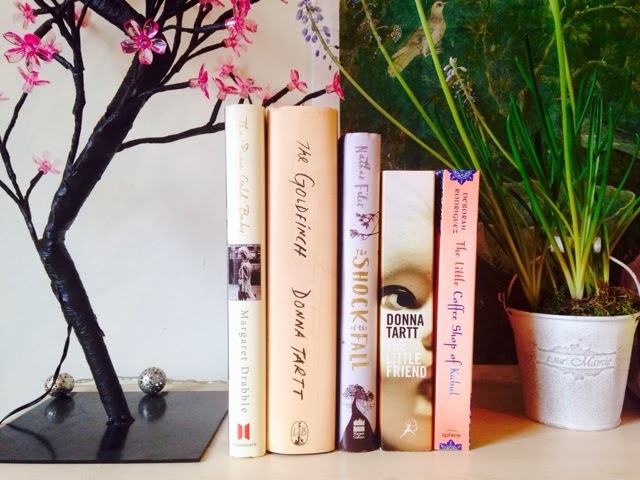 Do you have any suggestions for any other good books out at the moment? Thankyou :) I've answered the questions you gave me on my blog if you want to check them out!